Ras Elased Borealis is an orange star in the head of the Lion, constellation Leo. Alshemali is another name, both of which come from the Arabic for the northern star of the lion’s head. 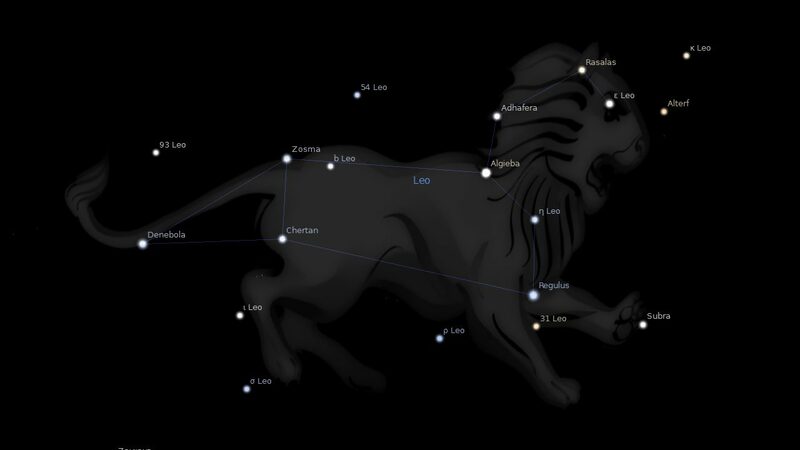 The astronomical classification for the fixed star is Mu Leonis. My Venus and the asteroid karma are conjunct this star, what do you think this could mean? Thanks for your insight! Hi Maria. Given you have such a sweet planet here I expect only the best side of this star to shine for you. Check out the preceding star to get more detail about it. Both stars act very much the same. My son has this star almost exactly conjunct his ascendant……he has a lot of trouble with depression. Is there anything that could help?